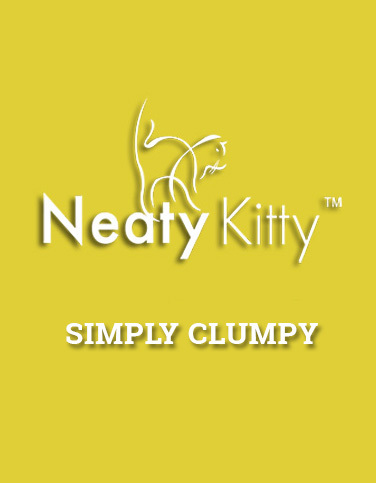 Faster absorbency allows better clumping. Heavy-duty odor eliminators, fresh, clean litter. Baking soda helps to eliminate ammonia odor. Instant absorbent formula traps odor inside. Strong and crumble free clumps for easy cleanup (scooping). Minimum dust while pouring or scooping. Contains larger clay granules for reduced tracking. As it doesn’t stick to your kitty’s feet, it won’t be tracked in your house.